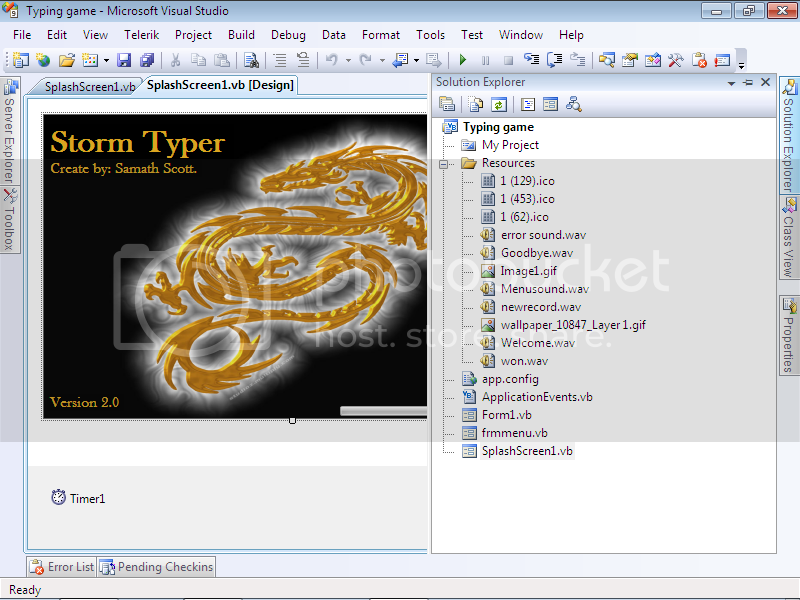 Hello everyone my name is Samath, today I am going to show you how to create a cool typing game using visual basic.net. I wrote this program when I was a novice in the programming world. I started my .Net journey with visual Basic.net then later migrated to the one and only C#. This program was one of the first I wrote in that time. 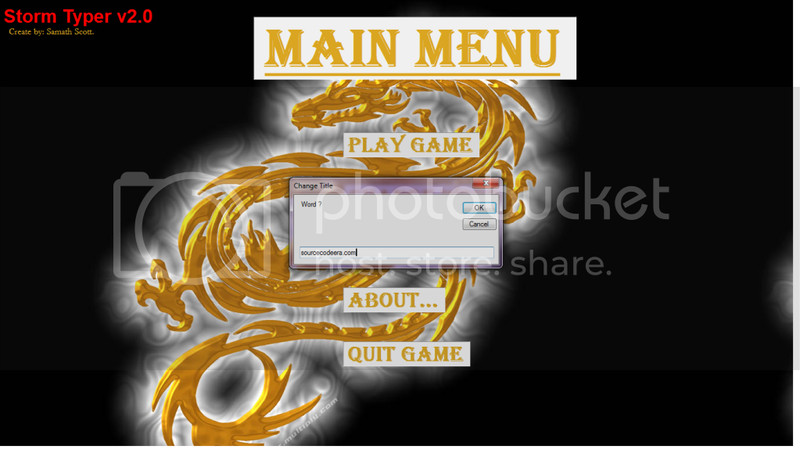 I am going to explain everything thats going on in the program from the GUI to the code. By time I’m finish you will be able to create one of your own. I am going to start with the splash screen. 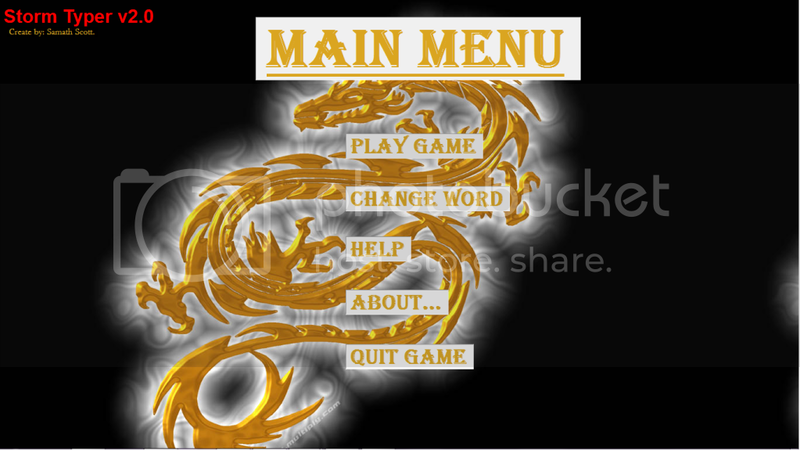 The splash screen purpose is to load all the components of the program. But in my case its only here for its good looks…lol. 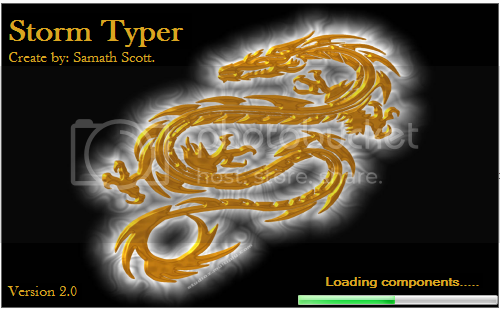 Here is a screen shot of the splash screen at development time and at run time. Impressive isn’t it. I am now going to explain the code behind this beautiful design. 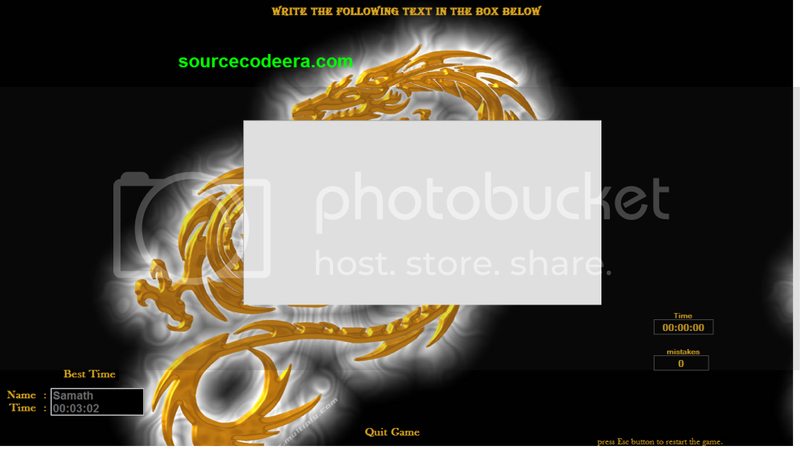 u guys should open ur visual basic compiler and give this code a try! Hi can you send me this file?